Quality is the key for our business. To satisfy our customers requests, we implement highest quality standards for our products, starting from first concept studies to high volume mass production. 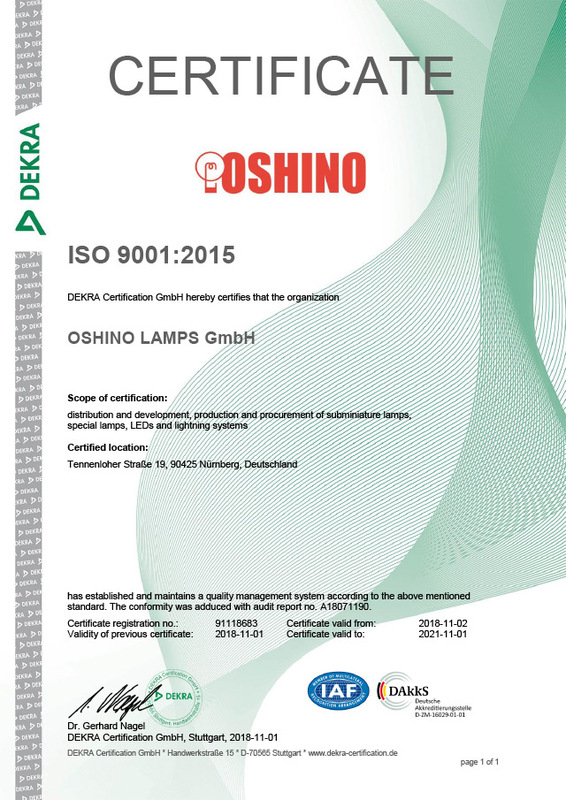 Our German headquarter office is certified to DIN EN ISO 9001 continuosly since 1992. 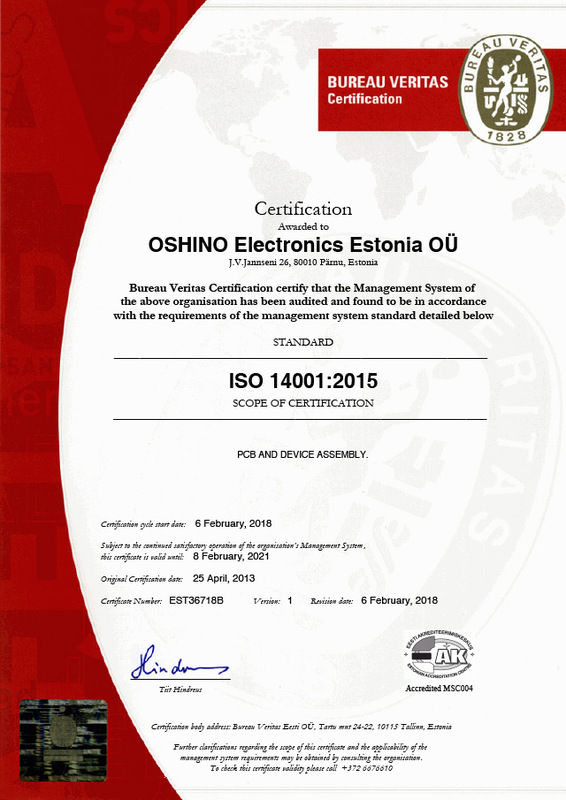 OSHINOs production site in Paernu, Estonia is certified to ISO/TS 16949. 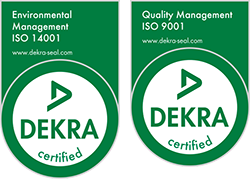 These certifications are the fundamental principles for all our process documentations, products and management procedures. 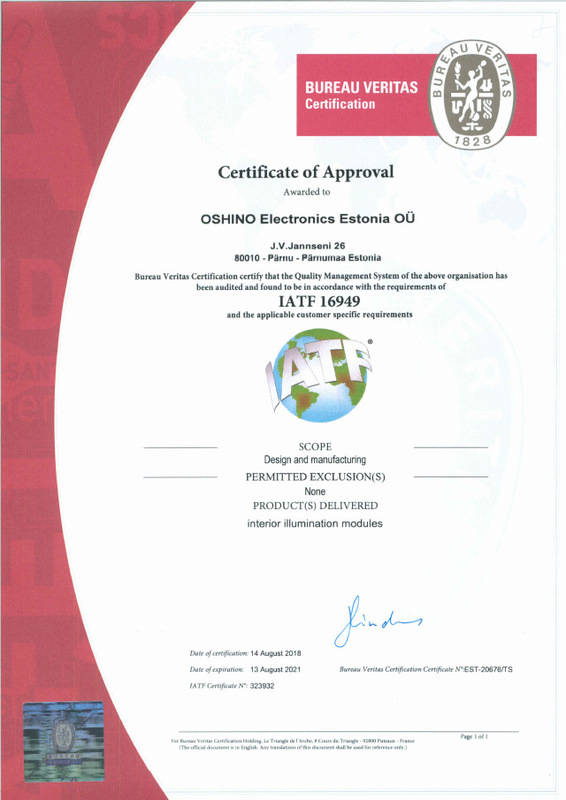 We implemented our high quality standards to show our responibilty to our customers, suppliers and employees requests. It is part of the project development procedure to secure these standards. We follow our quality procedures for all key processes to ensure high quality standards at each step of a project. We are dedicated to continuos quality improvements. This philosophy is implemented as well in our company culture and strategic planing.